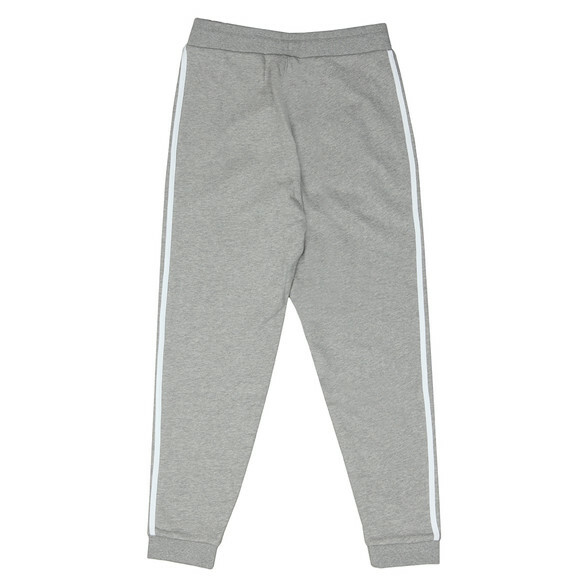 Adidas Originals 3 Stripe Sweat Pant in Grey Heather. 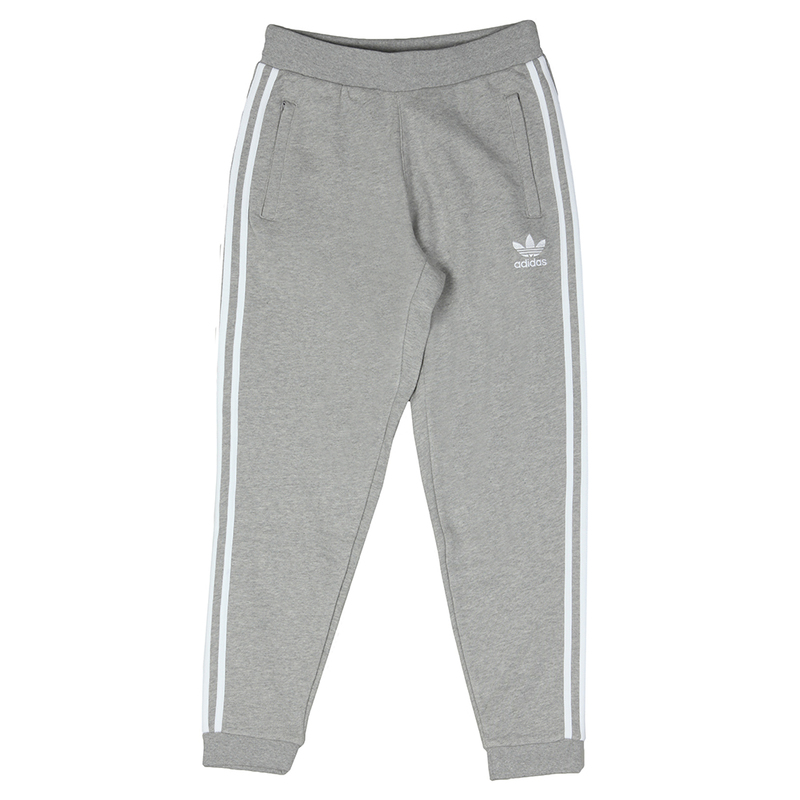 Adidas Originals have designed the 3 stripe sweatpant with high-quality cotton to make them as comfortable as possible. 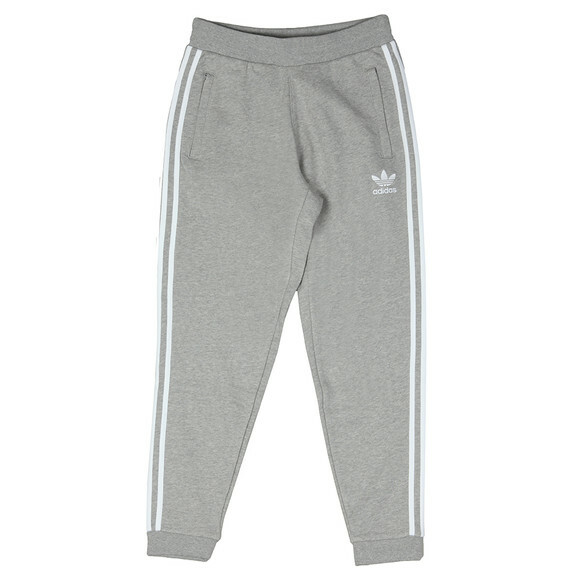 Adidas have then branded the left thigh with an embroidered logo and added their classic 3 stripe design to the legs.